Siri Deva Kaur graduated from MPA in 2011. Originally from Mexico, she completed her Bachelors of Product and Transport Design from the Istituto Europeo di Design in Barcelona this past June. 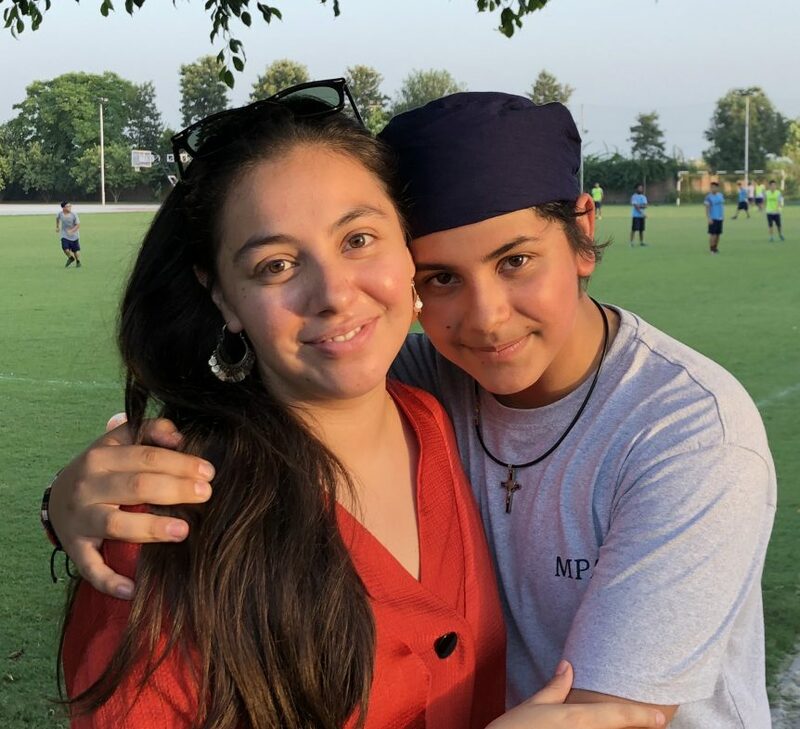 In August she brought her younger brother Dharampal Singh to start his first year at MPA. Since then, she’s been travelling around India and enjoying a break before starting the next stage of her journey. “Product design is a very well known field. Even though I love art, I don’t want to be an artist. I always enjoyed illustration so design was a natural fit. Eventually, I settled on product design. I fell in love with the school in Barcelona. The first year you do general product design and the following three years we did transport design. It’s a very versatile degree that will give me many options in the future. When I was at MPA I was always drawing. I didn’t pay that much attention in class because I would be drawing. Back then, it seemed like I didn’t care about school but the truth is that I was working for my future self. Having art served me well. I’m a very emotional person so I have to take it out somehow. It’s hard to be a teenager; teenagers feel everything.